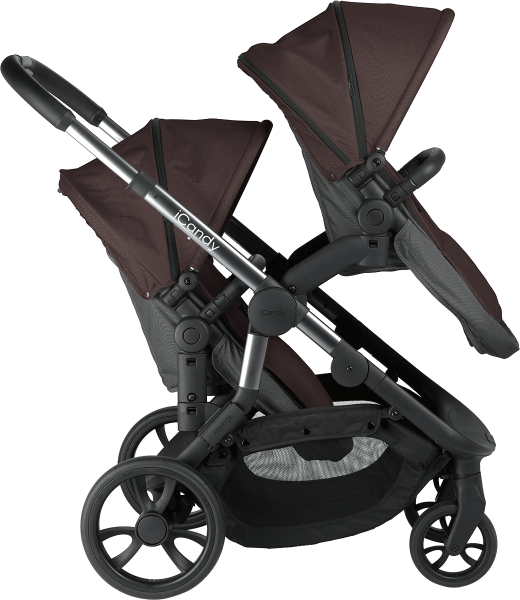 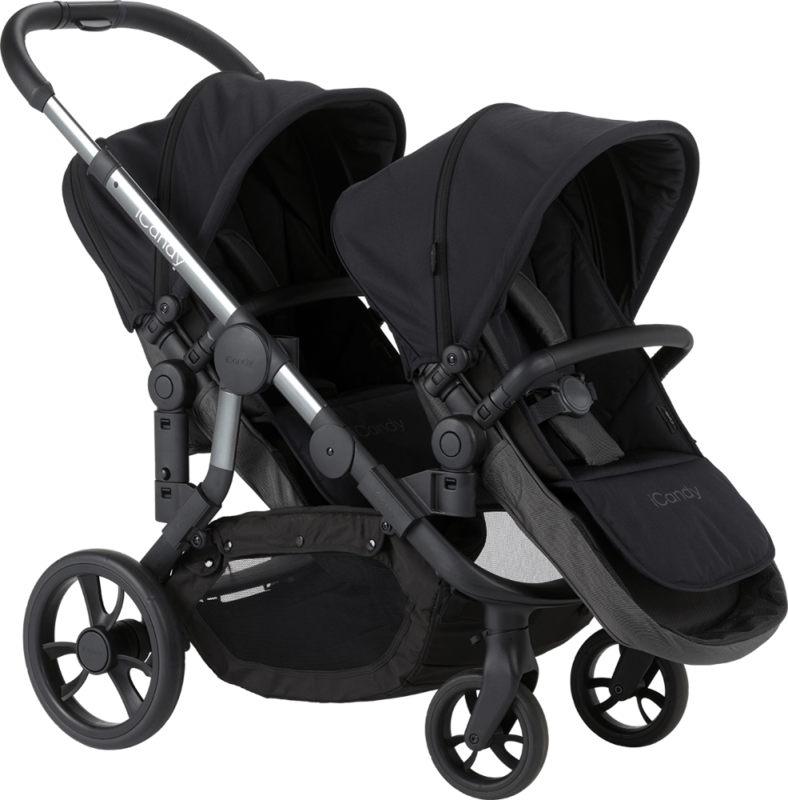 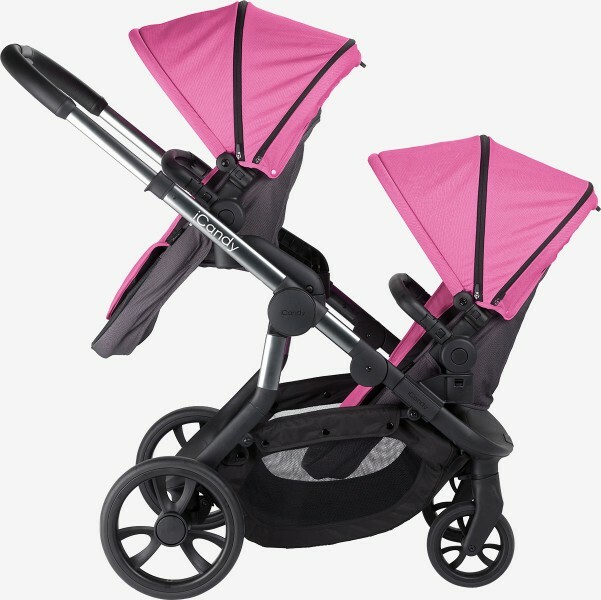 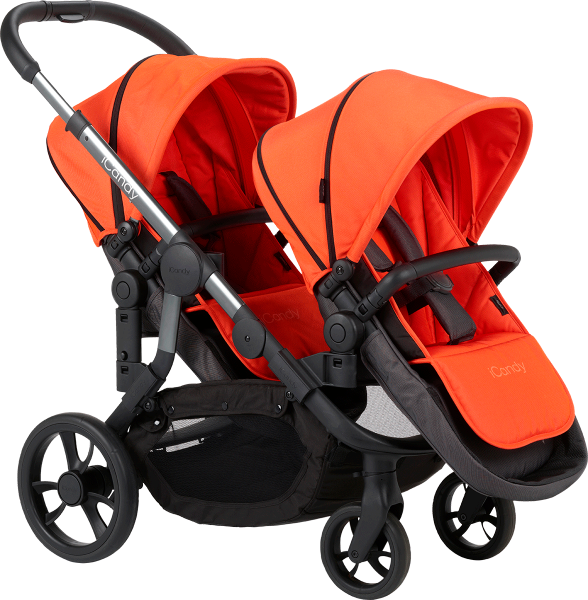 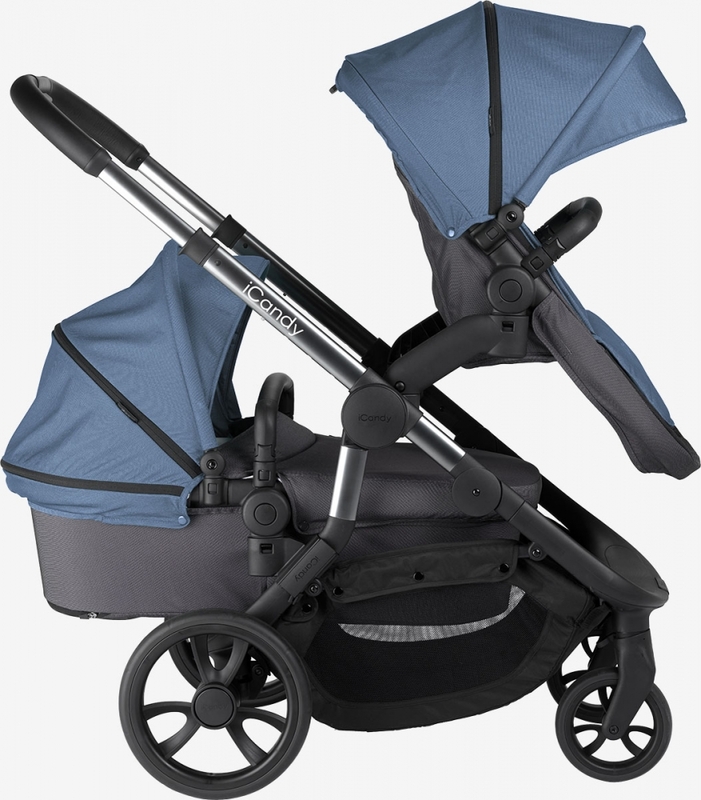 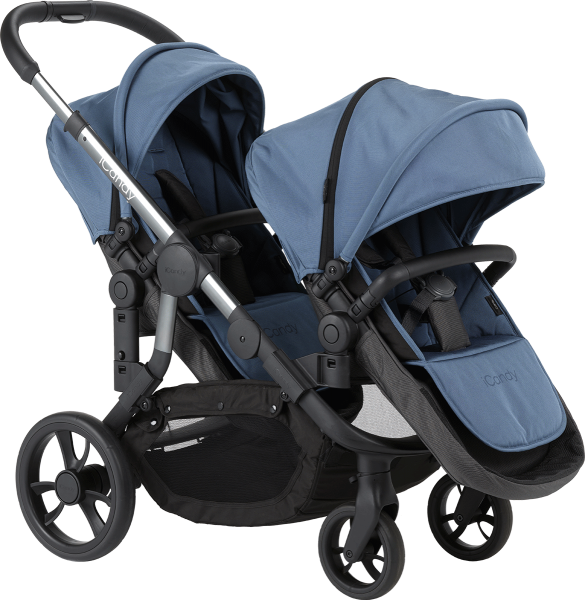 The iCandy Orange has been designed and created here in the UK to offer style, functionality and an overall great driving experience for both you and your little one. The Orange is sturdy but lightweight and the huge shopping basket has lots of space to carry every essential your little one could need whilst on the move! The rear wheels are large offering great suspension and the front wheels can swivel or lock for ultimate maneuverability. 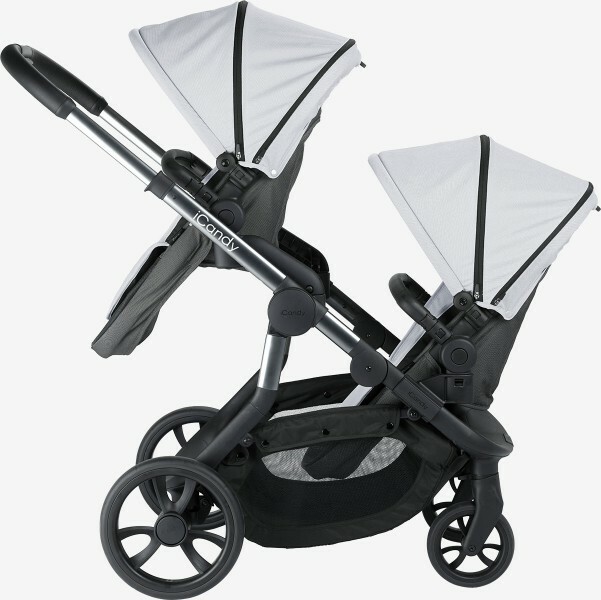 The iCandy branding is eye catching and the sleek lines of the chassis work to create a beautiful design. From birth the Orange carrycot is protective and snug for your newborn baby and when they grow the seat unit offers a comfortable solution which can be both parent and world facing when they are ready to explore. The multi position recline is great for afternoon snoozing and the Orange also has a beautiful leatherette bumper bar that will rotate to get your toddler in and out with ease. Another unique feature designed specifically for the Orange is the ability to elevate the seat unit with the use of riser adaptors to offer mum and dad great eye contact whether your stroller is in single or double mode. 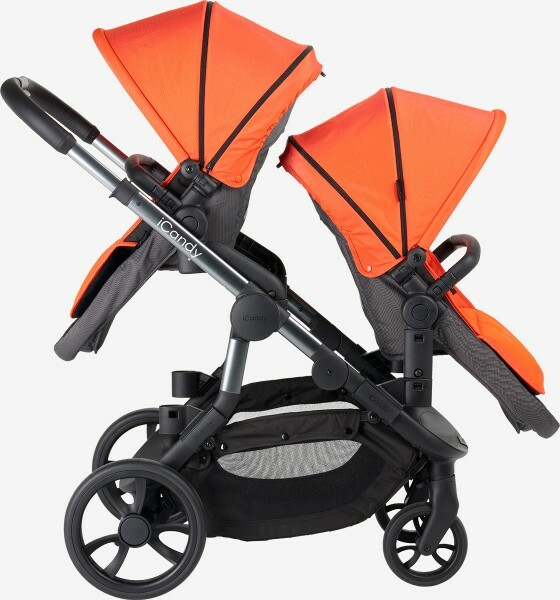 The Orange can be adapted to your growing family offering space for one or two children and offers unparalleled flexibility with a total of 30 different combinations.When your toddler has outgrown the stroller, the Orange will easily convert back to a single solution for one child making this great pushchair truly future proof!